Husqvarna are offering up to £1000 towards clothing or accessories when you buy a new Vitpilen or Svartpilen model until October 30, 2018. Customers who buy a Vitpilen 401 or Svartpilen 401 will get £500, while Vitpilen 701 buyers get the full £1000 to spend on official riding gear or bling for the bike. Official bike upgrades could include an Akrapovic exhaust or spoked wheels for your Vitpilen 701 to a number plate holder or fairing upgrade for a Svartpilen 401. If you’d rather get some riding gear, the £1000 voucher will almost dress you head to toe with helmet, jacket, gloves, jeans and shoes. 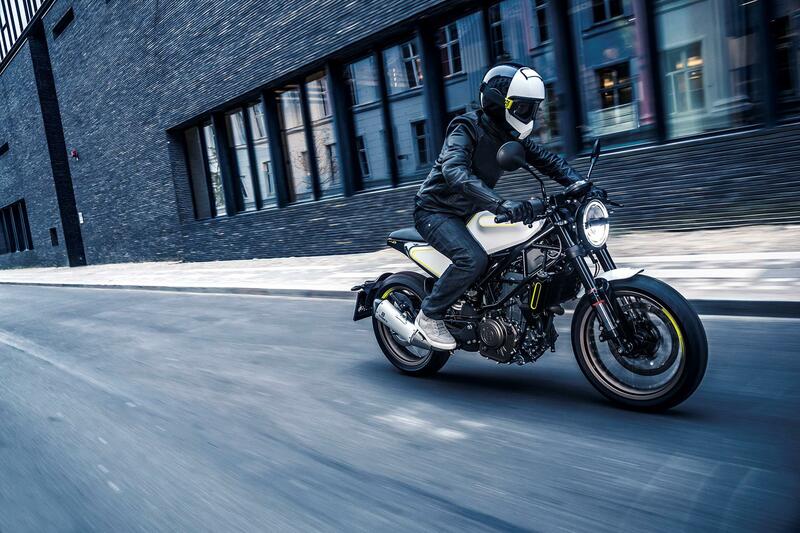 Husqvarna are also asking new owners to social pictures of themselves with their new Svartpilen or Vitpilen. If the post goes viral, the customer will become a Husqvarna ambassador and be in line to receive ‘exclusive benefits and experiences’. Find your next two-wheeled companion at MCN Bikes for Sale.